This page has been viewed 4,623 times. 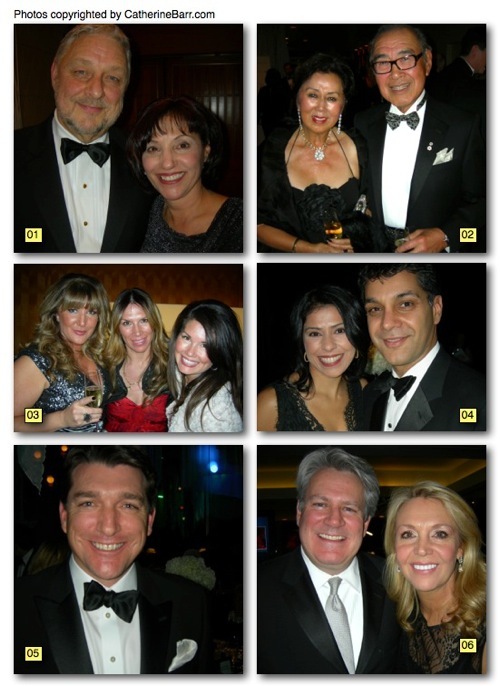 It’s one of Vancouver’s best black tie affairs, and one of this province’s best causes. The 26th annual Crystal Ball was held this month in support of the Campaign for BC Children and the BC Children’s Hospital Foundation. Over $1.1 million was raised as prominent North Shore supporters made their way to the ballroom to join over 400 invited guests at the Four Seasons Hotel for a night of glitz and glamour. This brings the total to $155 million of the close to $200 million needed to fund a new hospital. 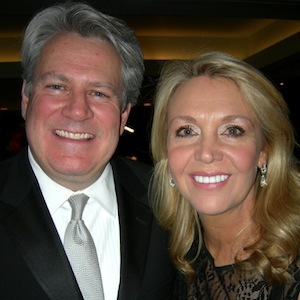 01 – Teri Nicholas, president and CEO of BC Children’s Hospital Foundation, attends the event with husband Lee. “The Crystal Ball is always a great party, but it’s the impact that the event has had on the quality of care our children receive that is really worth celebrating,” she says. 02 – Known for their overwhelming support and philanthropy, West Vancouver’s Lily and Robert Lee are well known in these generous circles. 03 – West Vancouver girls out to support a good cause. From left: Andrea Armstrong, Chantelle Hopson and MJ Thompson. 04 – Looking glamorous in a beautiful black evening gown, Sophia Alibhai joins her husband Shamir for the cocktail reception and dinner. 05 – Global TV news man Aaron McArthur and wife Elaine Yong, who are happy to be this year’s MCs, are also very thankful to BC Children’s Hospital as their daughter Addison received a heart transplant there last year. 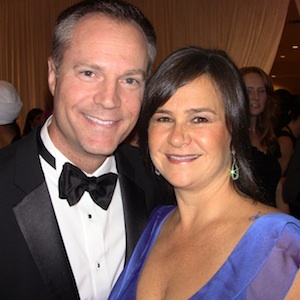 06 – BC Children’s Hospital Foundation board chair / Pacific Newspaper Group president and publisher Kevin Bent and wife Connie Spear are not just supporters, they are also the parents of young twins and know how important it is to be here this evening.